So what's next - What do we do ? 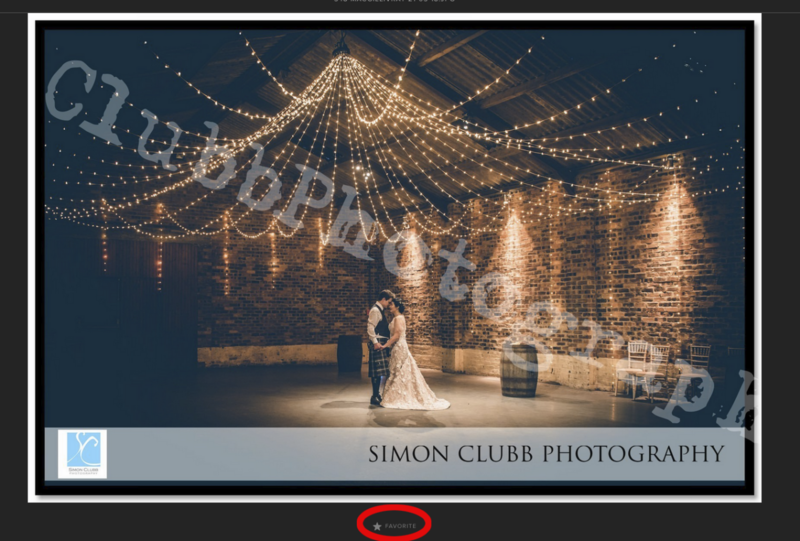 Your wedding Photographs are online within 7 days of your wedding - they will stay live for 30 days, this should give you time to show your family and friends and allow them to make their purchases. Once you have chosen them, simple email me to let me know - then i will design your album layouts and send to you via PDF to check things over. 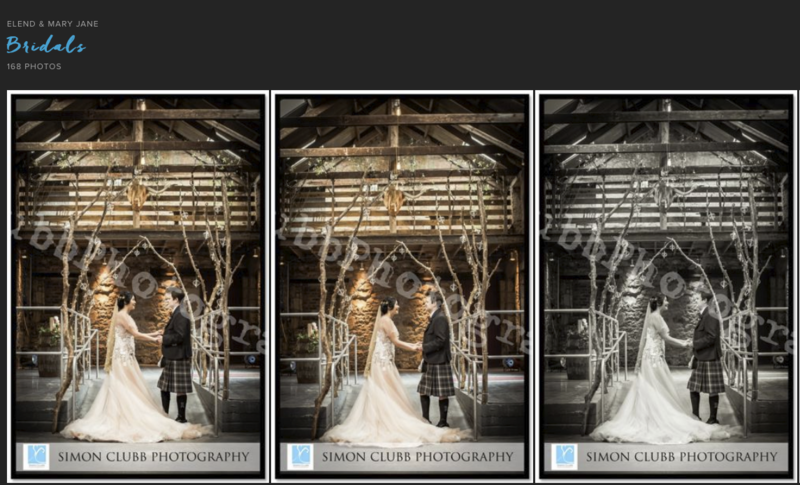 At this point i will send you colour choices for your album for you to choose a colour scheme and any personalisation . We also ask if Parents would like duplicate albums or sets of 8 mini albums for friends. Once you approve your wedding Album design it takes 5 weeks for our fabulous Italian team to hand manufacture your book to give you years of fantastic memories. You can also consider any prints you might want to keep - or a nice wall print or canvas to show off in pride of place to make a statement in your home.